A gentle yet effective deep cleansing foam designed to whisk away dirt, oil, and impurities without stripping skin of its essential moisture. 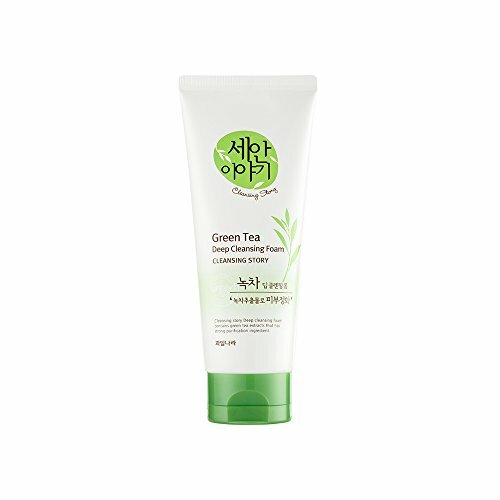 Formulated with purifying Green Tea which boasts clarifying properties for clearer, cleaner skin. Heathy hair comes from healthy scalp. Majestic Pure Tea Tree Oil Shampoo is formulated with beneficial natural ingredients to promote healthy and strong hair and scalp. It is sulfate free and paraben free. Gentle enough for daily use and for all hair types. 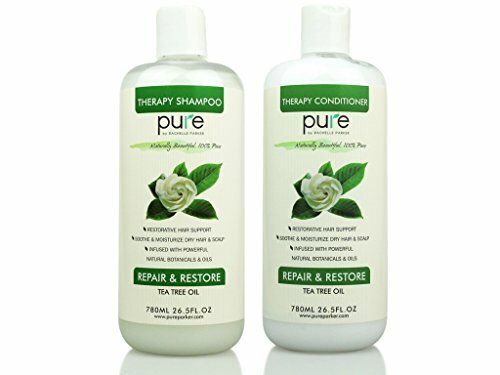 Majestic Pure Tea Tree Shampoo is light, won't weight your hair down and will keep your scalp happy and refreshed. 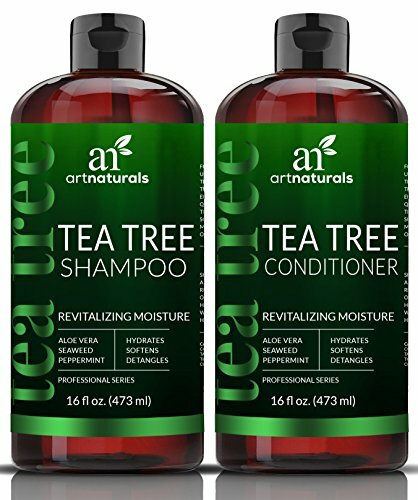 •Contains 5% tea tree oil •Sulfate free and paraben free •For all hair types, especially for dry itchy scalp Click the button at the top of this page to buy with confidence. SAFETY WARNING: Rub a very small amount on the inside of your elbow area to test for any allergic reaction before use. Avoid contact with eyes, keep out of the reach of children. If pregnant, consult with your health care provider before use. This product is not intended to diagnose, mitigate, treat, cure or prevent any disease. PURE Tea Tree Oil hair products will stimulate healthy new hair growth as it hydrates and rejuvenates. They provide a comprehensive anti dandruff treatment with a therapeutic-grade essential oil formula combined with gentle, effective natural conditioning agents to treat scalp and hair alike, resulting in a clear, healthy scalp with silky and easy-to-manage hair. 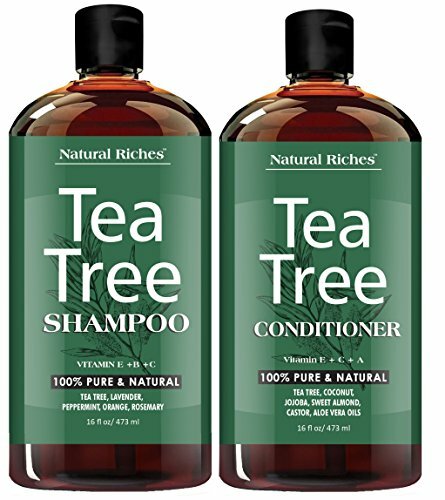 PURE Tea Tree Oil Conditioner will stimulate healthy new hair growth as it hydrates and rejuvenates. It provides a comprehensive anti dandruff treatment with a therapeutic-grade essential oil formula combined with gentle, effective natural conditioning agents to treat scalp and hair alike, resulting in a clear, healthy scalp with silky and easy-to-manage hair. 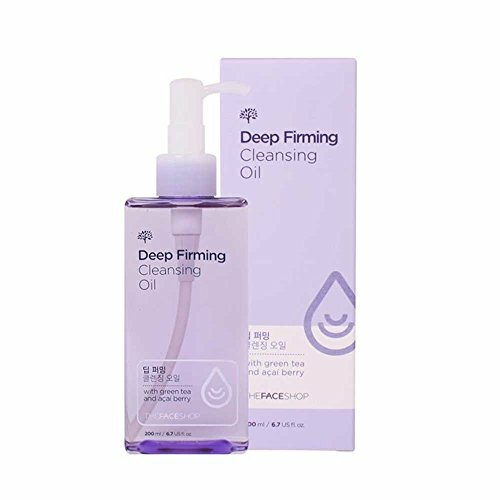 When using the deep cleansing in the type of oil with elastic and fresh feeling, it is easy to use because there is less rolling down and by completely caring thick make-up and waste sebum, it cares clean skin. Without a need of wiping away with tissue, it is washable cleansing oil that you can lightly and freshly clean it away with water. Even after cleansing completely, it maintains balance between oil and water so that the skin keeps its moist. 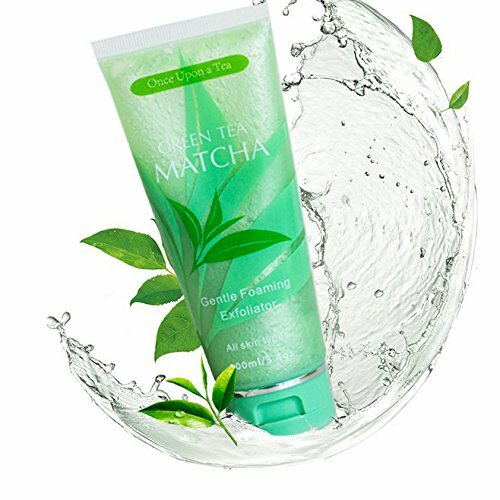 Features Containing green tea and acai berry extracts, deep firming cleansing oil leaves skin with fresh texture with full of healthy nutrients on skin How to Use By pumping the proper amount of oil on the face gently straighten your face, gently massage the helix puts makeup and cleansing helps mix well. Depending on the skin with warm water to wash or double cleansing foam. 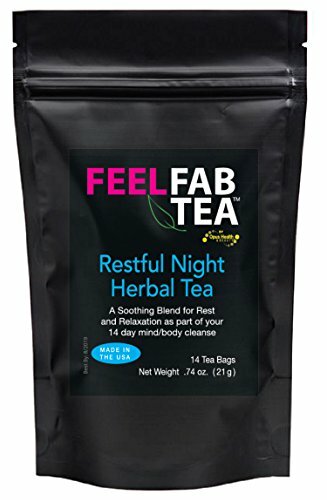 Copyright © Wholesalion.com 2019 - The Best Prices On Deep Cleansing Tea Online.